aum saha navavatu . saha nau bhunaktu . saha viryam karavavahai . tejasvi navadhitamastu ma vidvishavahai . aum shantih shantih shantih ..
aum brahmavidapnoti param.h . 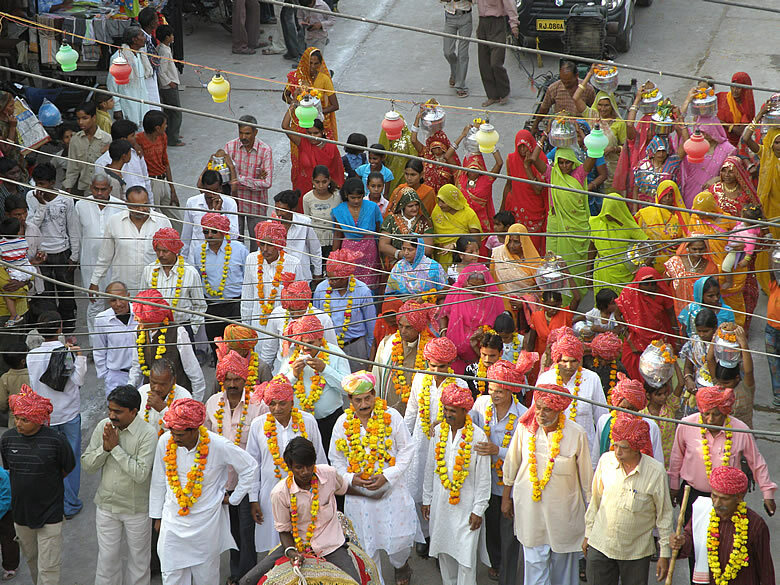 tadesha.abhyukta . satyam j~nanamanantam brahma . yo veda nihitam guhayam parame vyoman.h . so.ashnute sarvan.h kaman saha . brahmana vipashchiteti ..
tasmadva etasmadatmana akashah sambhutah . akashadvayuh . vayoragnih . agnerapah . ad.hbhyah prithivi . 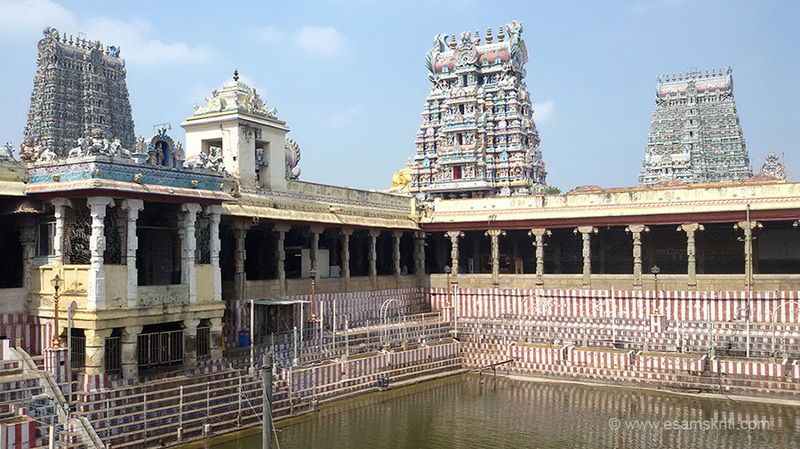 prithivya oshadhayah . oshadhibhyo.annam.h . annatpurushah . sa va esha purusho.annnarasamayah . ayam daxinah paxah . ayamuttarah paxah . ayamatma . idam puchcham pratishtha . Om. He who knows Brahman attains the Supreme. 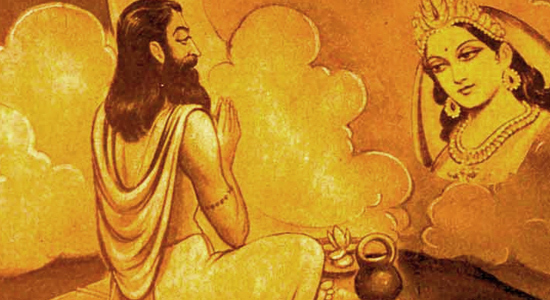 On the above, the following mantra is recorded: “He who knows Brahman which is Reality, Knowledge and Infinity, hidden in the cave of the heart and in the highest akasa-he, being one with the omniscient Brahman, enjoys simultaneously all desires.” From the Atman was born akasa; from akasa, air; from air, fire; from fire, water; from water, earth; from earth, herbs; from herbs, food; from food, man. He, that man, verily consists of the essence of food. This indeed is his head, this right arm is the right wing, this left arm is the left wing, this trunk is his body, this support below the navel is his tail. This second chapter provides us with the essence of the entire Taittiriya Upanishad in an extremely analytical manner. In the first chapter the students were initiated into different methods of concentration in pursuit of Brahma Vidya. The teacher now leads them into the process of Self-Discovery. As the nucleus of such discovery is the individual seeker himself, the different layers surrounding this core in the form of concentric circles are analyzed and laid open with a view to make the seeker aware of his innermost real identity or in other words to make him recognize his own personality. For the purpose of this scientific analysis, the Upanishad for the first time in the Vedanta literature considers the individual as an entity consisting of five different sheaths of matter, each covering the other with varying degrees of grossness, the outermost being the grossest. This theory in technical language is known as Pancha Kosa or five sheaths. Before we take up the mantras proper a bird’s eye view of the Pancha Kosa analysis is presented below to make the subject easy to follow. The personality of a complete man comprises of five layers which are referred to in Vedanta as Panchakosam. ‘Kosa' means a covering or sheath. Panchakosam means the Five Sheaths. The scabbard of the sword covers the sword. It is of the same shape as the sword. It indicates the presence of the sword, even though it covers the sword from one's sight. The scabbard is always different from the sword and does not affect the sword in any way. 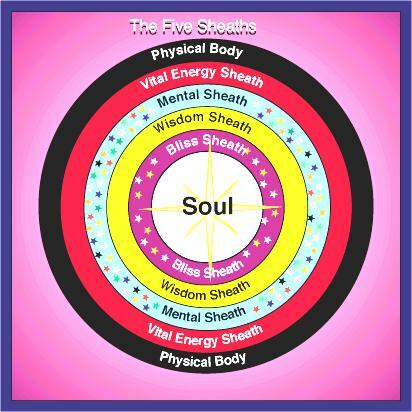 Similarly the Soul or the Self is covered by the five sheaths, as shown in the diagram below. 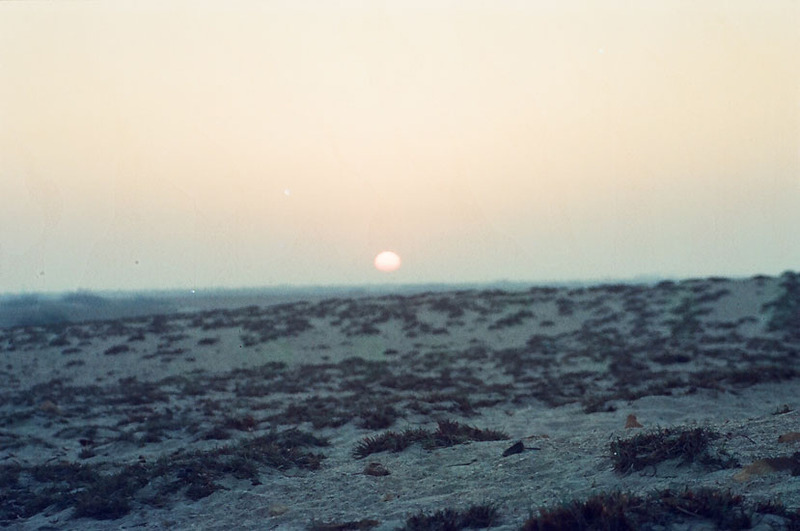 Hence the Self or the Soul is generally referred to as the Indweller. What are these five Sheaths? They are 1. Annamaya Kosam (Food Sheath-Physical Body) 2. Pranamaya Kosam (Vital Air Sheath) 3. Manomaya Kosam (Mental Sheath) 4. Vijnanamaya Kosam (Wisdom or Intellectual Sheath) and 5. Anandamaya Kosam (Bliss Sheath). It may be observed from the diagram that the question is where to find that Reality or the Self i.e. where to discover the Self which is the Reality as beyond the five sheaths. The answer is “Right here, inside the body”. But before we proceed further let us have a closer look at the coverings so as to get a feel of That which is being covered.